Winter is gone and Spring is upon us! If you’re bored with your hairstyle and wanting to spice up your hair for the change of seasons the options are endless. 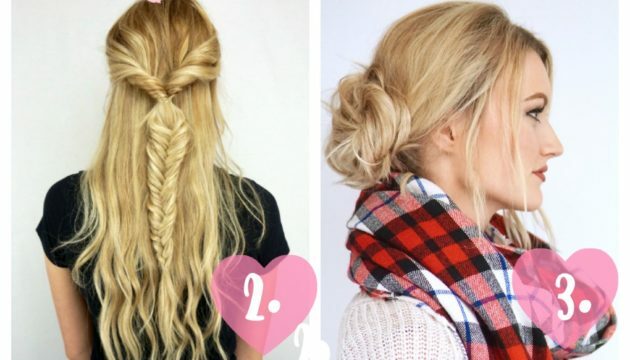 Spring Hairstyles And Trends You Will Love! When I think of April I think of spring. It has always been my favorite season for as long as I can remember. We all struggle with that morning routine. Why is it so hard to wake up in the morning no matter what time you went to bed the night before? 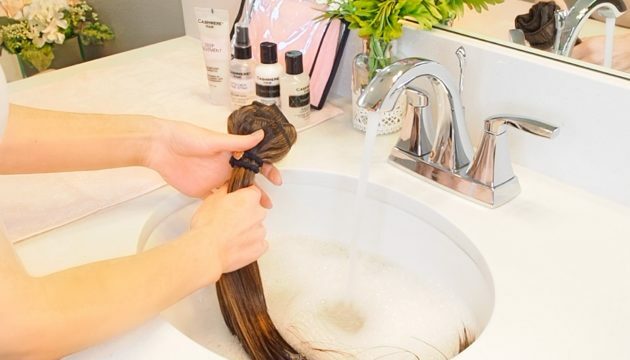 In this blog I’ll show you how to wash your clip-in hair extensions but first you need to make sure you choose the right clip-in extensions that will last you a long time. 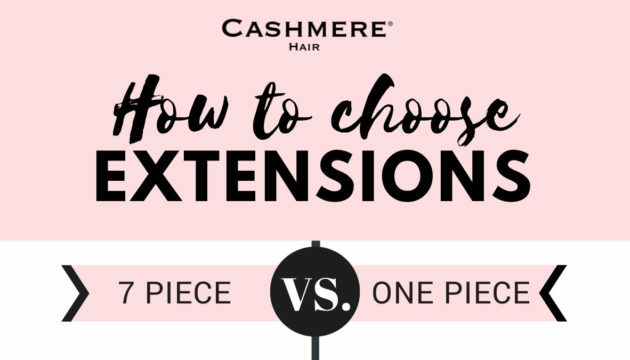 With so many different hair extensions in the market it is very hard to choose the right extensions for you. Festival season is our favorite season ever! Coachella is a Music and Arts festival which takes place in Indio, California. 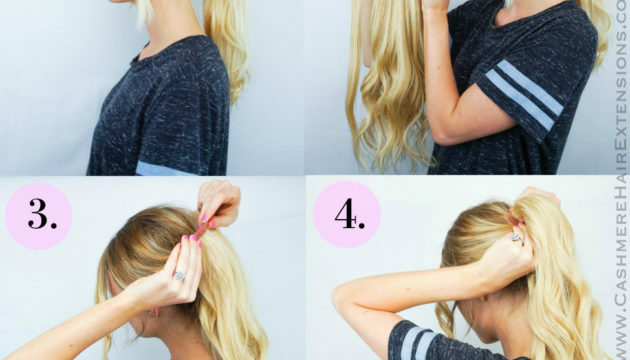 Here is a quick tutorial on how to clip in your extensions for a ponytail! What you’ll need: a claw clip, a hair tie, and 3 large wefts of Cashmere extensions! Wondering what gift to get Mom this Mother’s Day? We’ve rounded up some gifts that will surely make her feel special and pampered this Mother’s Day! 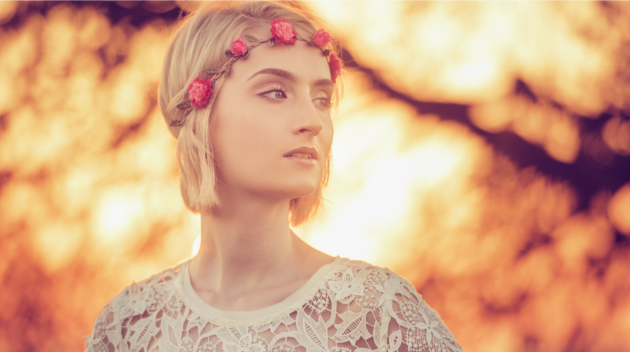 With Spring flowers blooming, we thought this was the perfect spring hair tutorial to share. 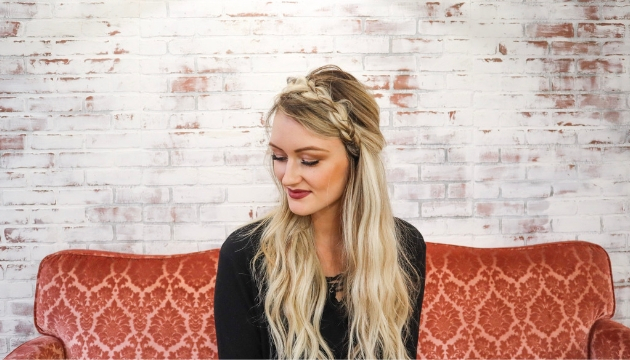 Using a flower crown headband, we’ll create a simple yet stunning hairstyle, and share our secrets in how to achieve this look. Valentine’s Day Hair Inspiration With Valentines Day around the corner, we rounded up some of our favorite hairstyles along with their tutorials for your inspiration! 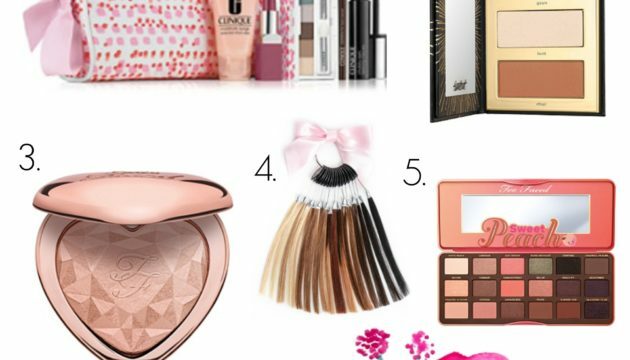 No matter what outfit you have planned, we’re confident one of these styles will inspire you and add to your beauty on Valentines Day! 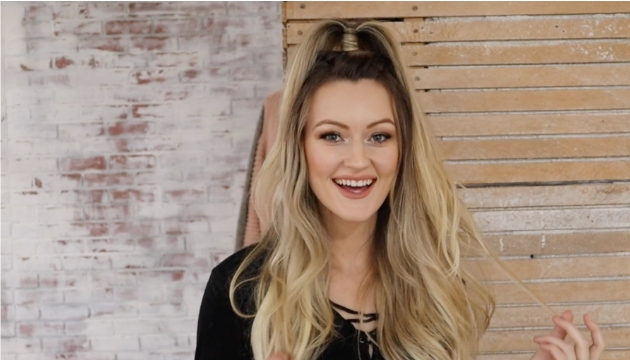 Today’s braided accent ponytail tutorial is a great style to pair with a turtleneck and dangly earrings, perfect for the holiday season. It’s an easy-medium style to create, and is a very classy hairstyle. 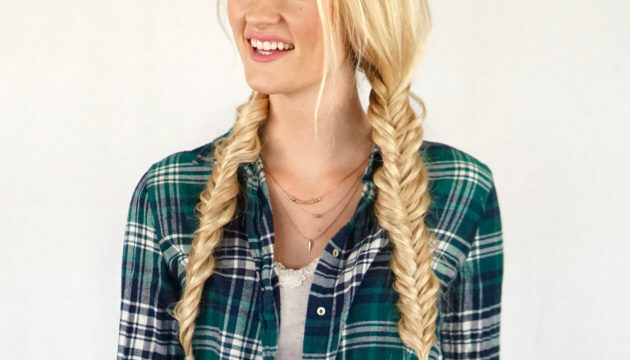 Today I’m showing you a simple trick to get the perfect fishtail pigtails. 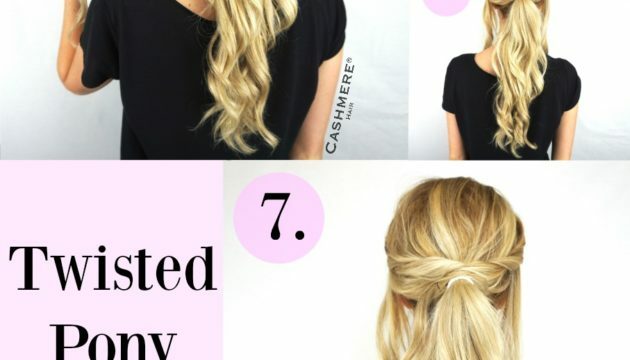 This hairstyle is easy to achieve and great for beginners. 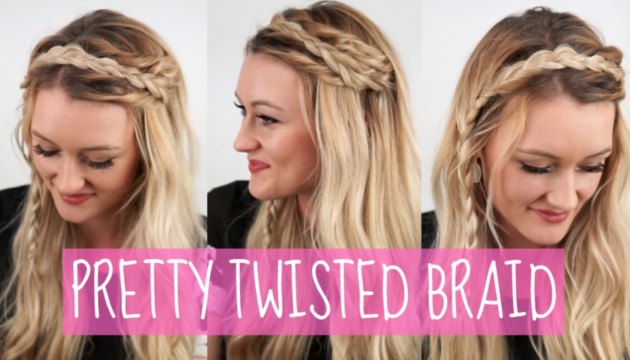 In this tutorial, I’ll be teaching you how to do a really pretty twisted braid hairstyle. It involves twisting, dutch braids, and french braids. 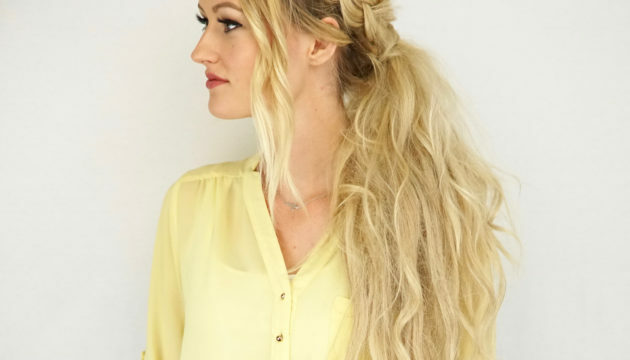 Follow this easy tutorial to create this braided ponytail style. 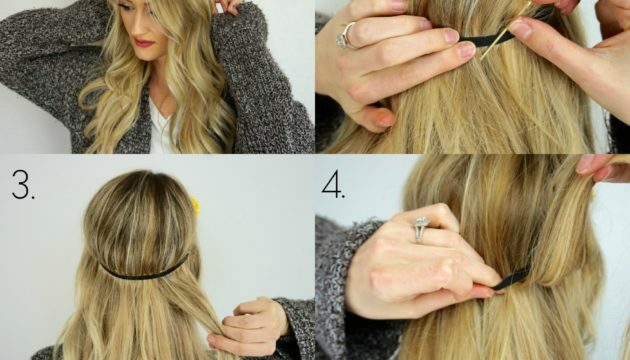 Step 1: Put your hair into a ponytail, leaving out a 3-4 inch section in the front. NEW 18 Inch Clip In Hair Extension length is now available for Pre-Sale, order it before we even get it in stock! We asked our customers what length they REALLY want, and although the answers were everything from 10″ to 24″ we got the most responses from requests for 18 inch. Milla Tiab is graduating from college in two weeks and recently shared some of her graduation photos with us. She has been wearing her Cashmere Hair clip-ins for over two months and was so kind to share how amazing they look in these photos. I always love a good pony tail, and adding these twisted pieces will give it that extra spice you’re looking for! It’s a very simple look to achieve, and takes just a few extra minutes. 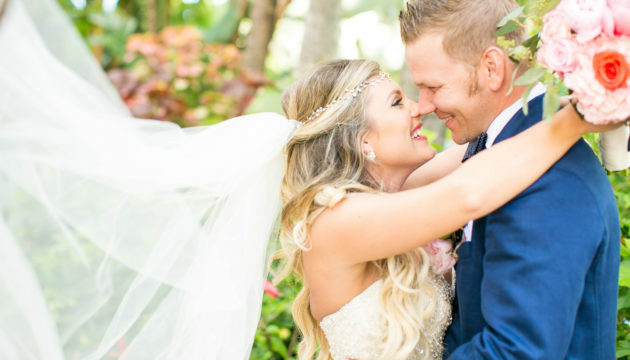 Choosing your wedding day hairstyle is a big deal. There are many things to consider when you decide on what hairstyle you want for your big day. Hello Gorgeous! 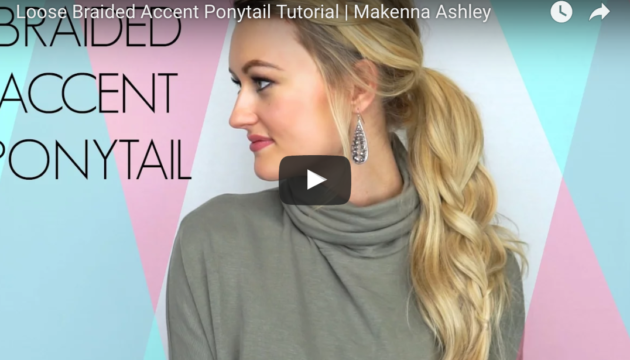 I’m Makenna, and today I’ll be sharing with you how I like to put in my Cashmere pony tail!